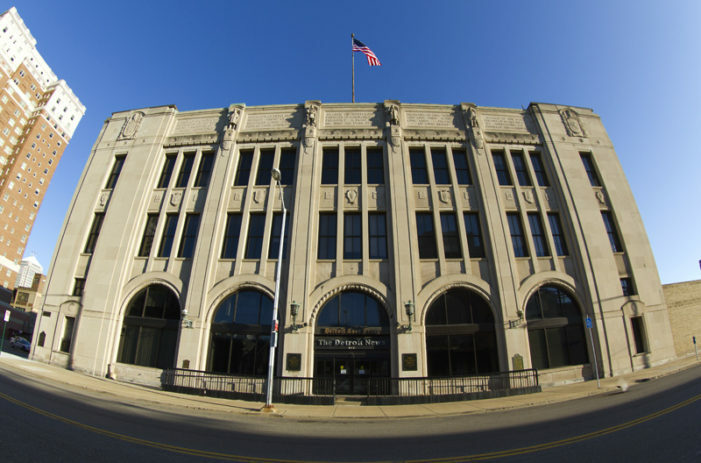 Free Press newsroom employees approved a contract that will terminate the jobs of follow union members. 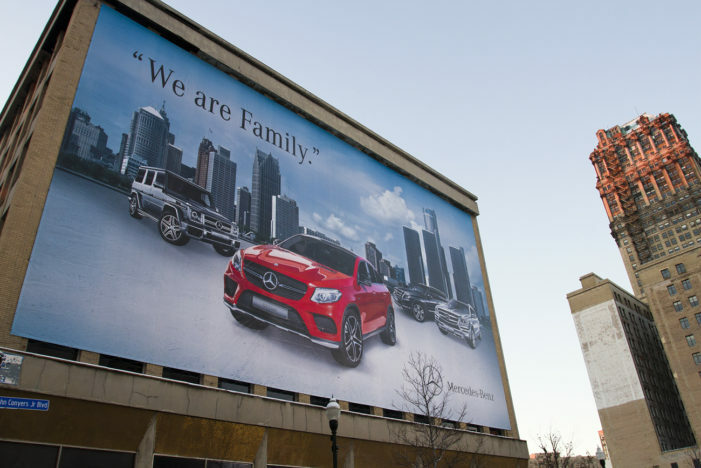 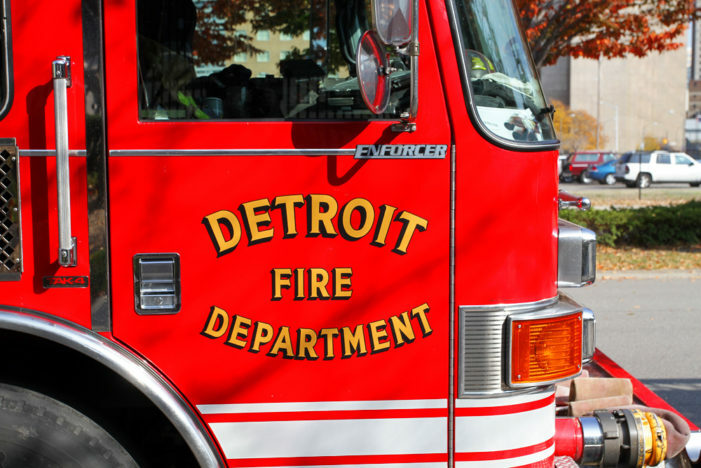 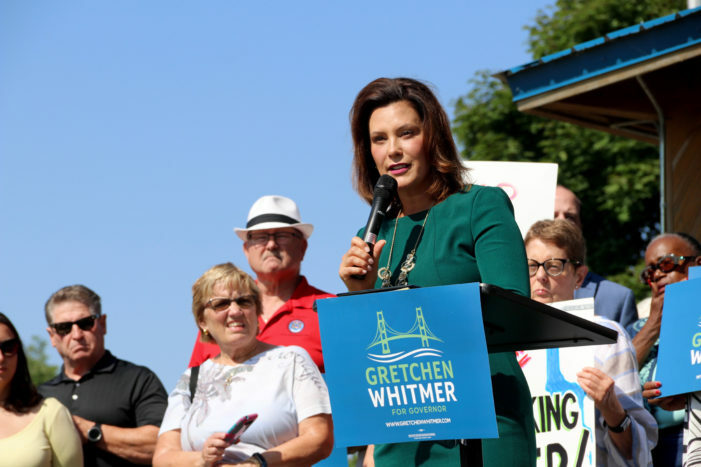 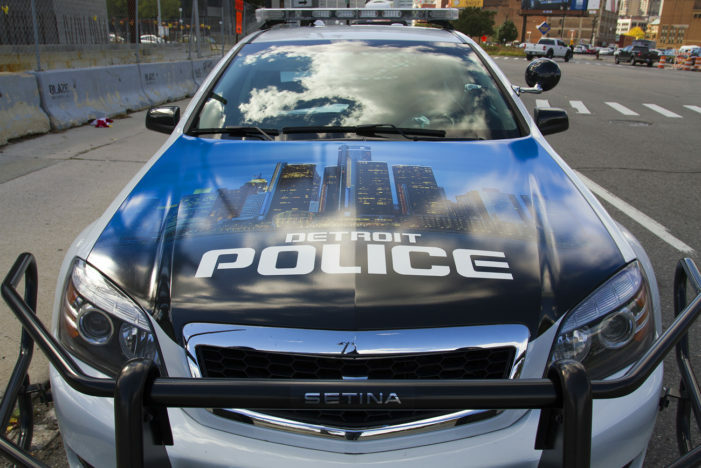 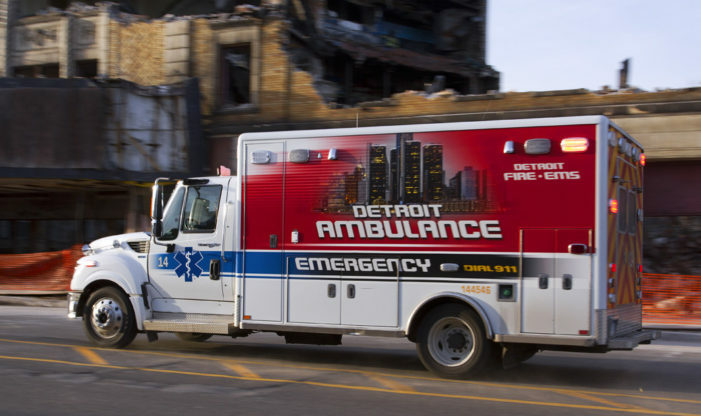 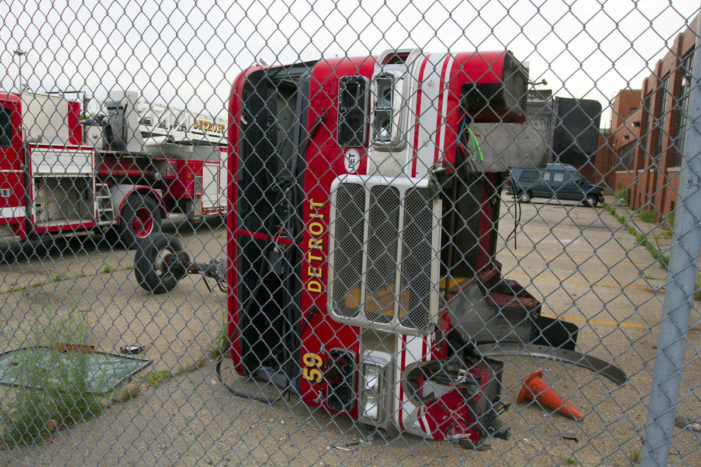 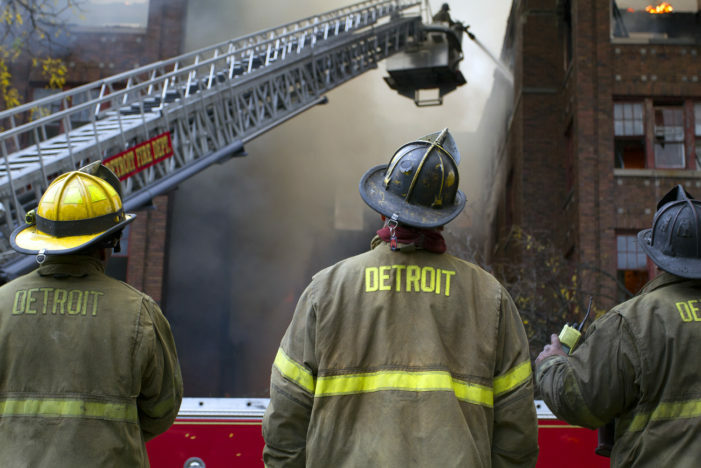 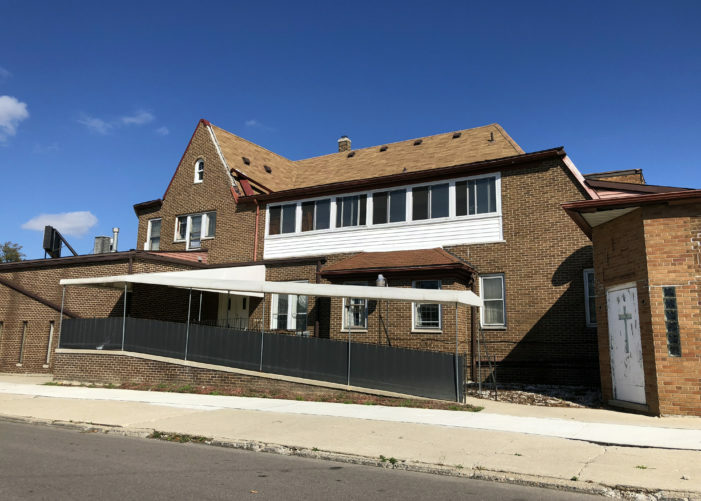 Detroit’s fire administration continues to lash out at firefighters for speaking out about dangerously defective rigs and other serious safety issues. 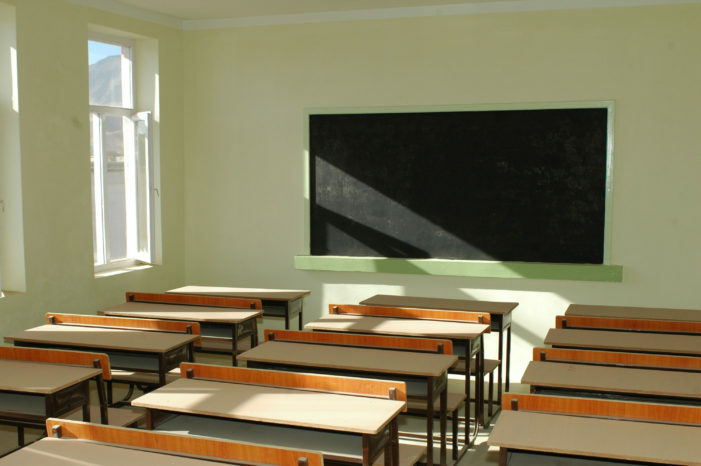 The lack of professional standards prompted one teacher to give up his career to sell insurance.